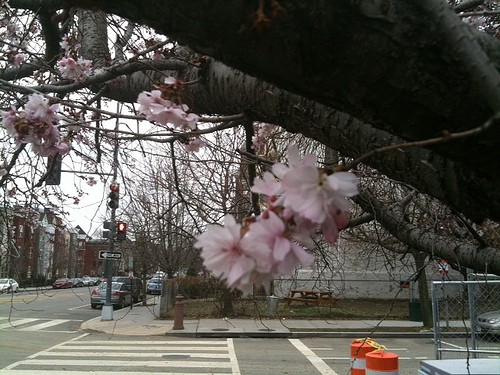 PoPville » Dear PoP – Flowering tree alert! 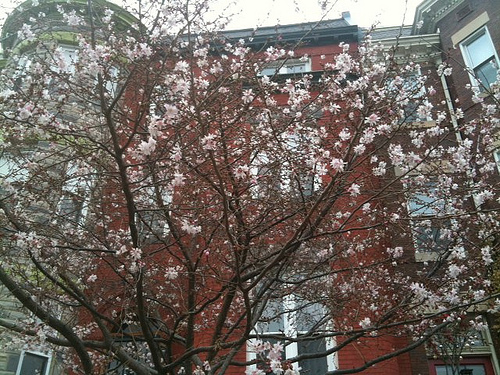 Dear PoP – Flowering tree alert! Good eye! March 9, 2011 – mark it. This also will be a welcome relief to some as door of the day posts will soon be retired for another season as soon as garden of the day posts are ready to roll in a few weeks. Door of the Day/What the Helen of Troy is This?